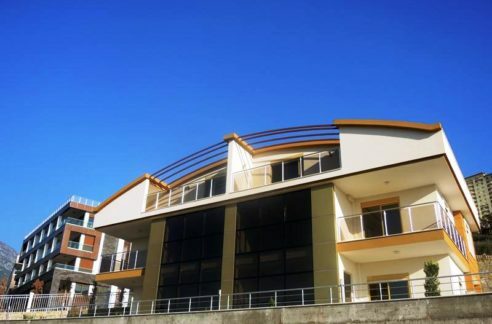 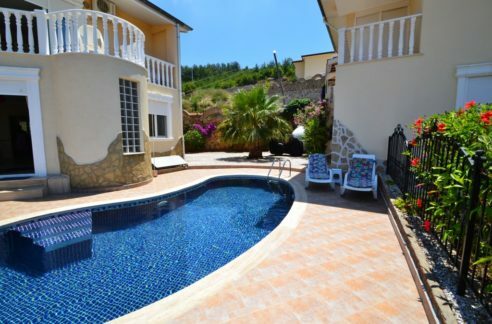 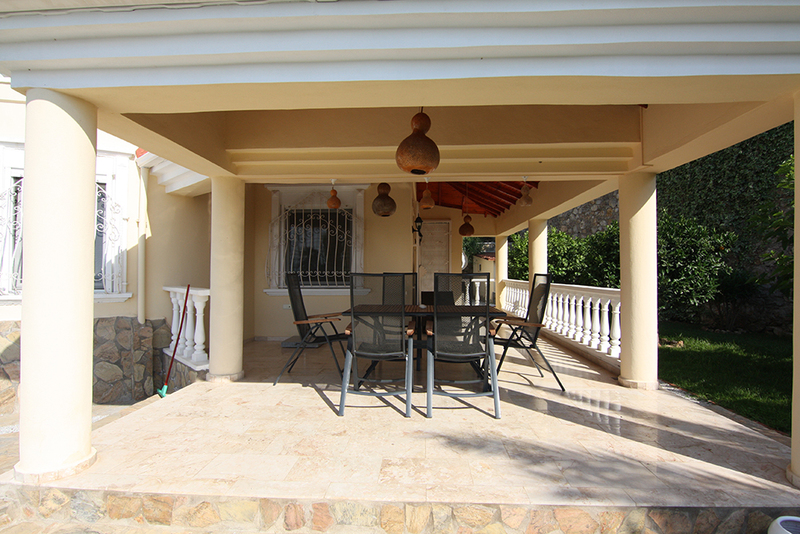 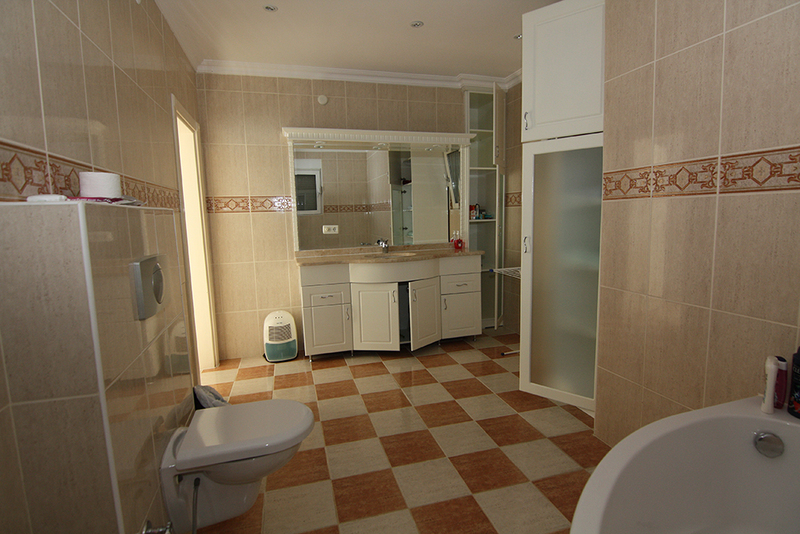 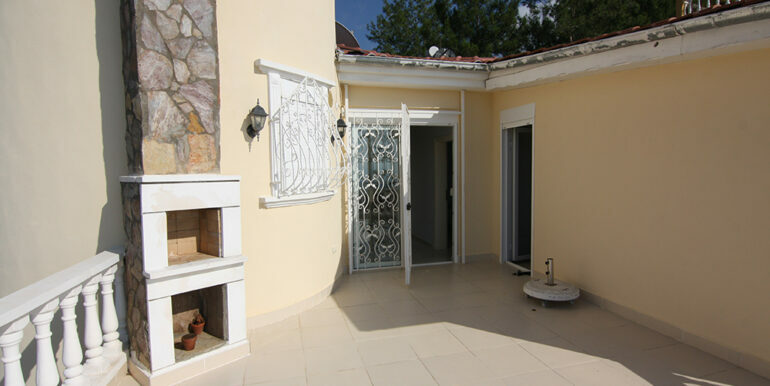 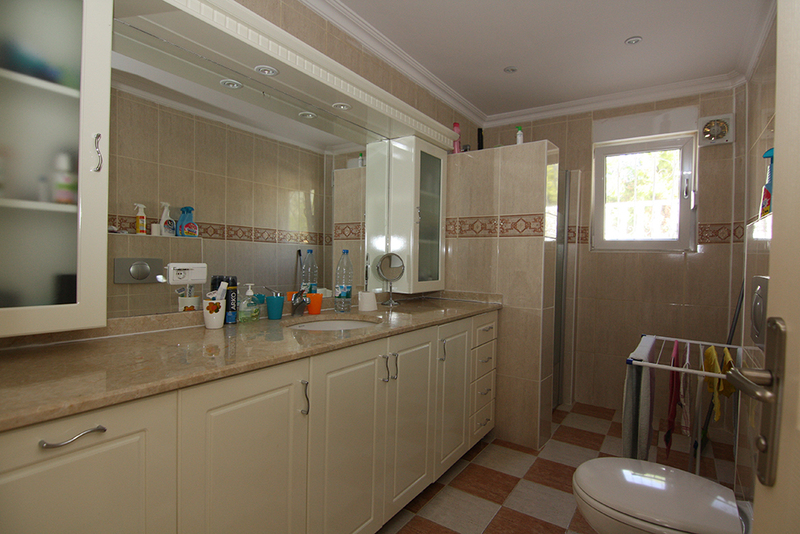 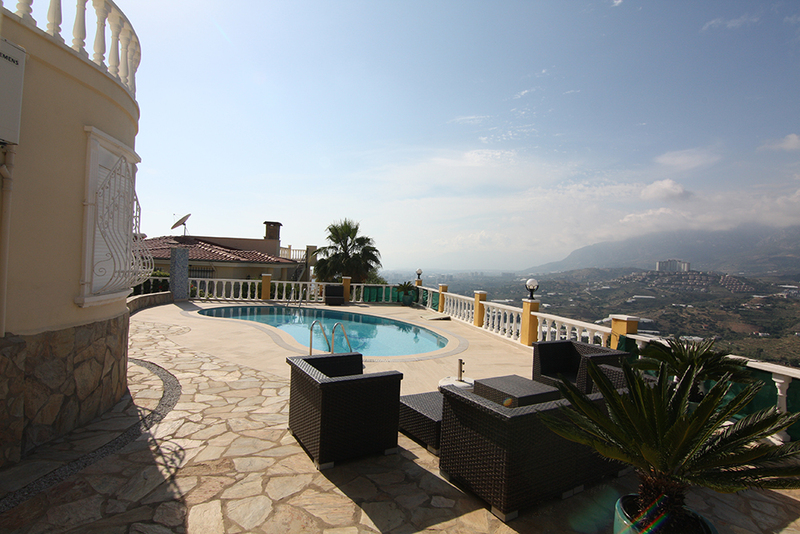 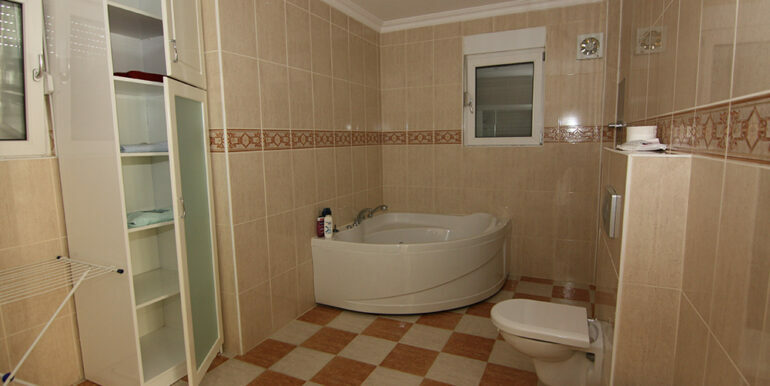 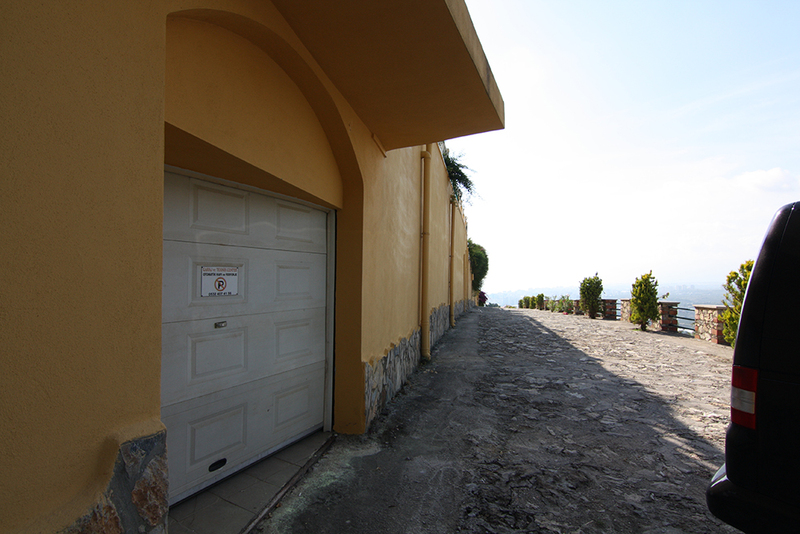 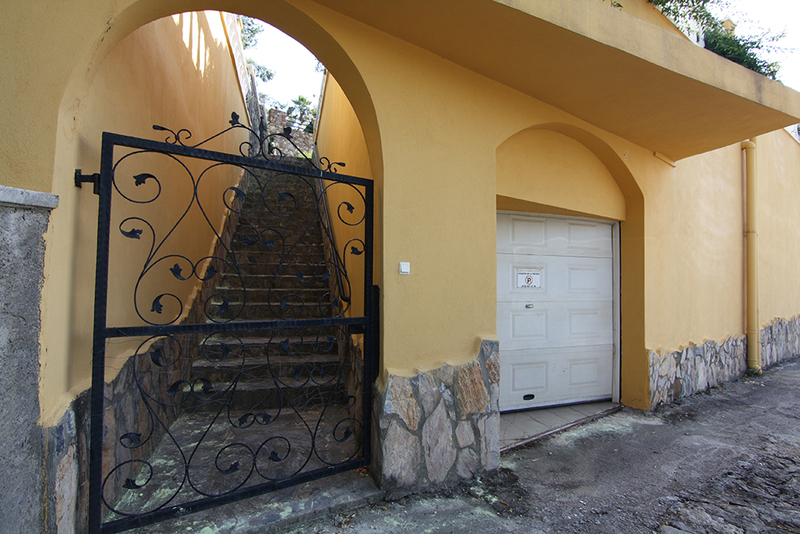 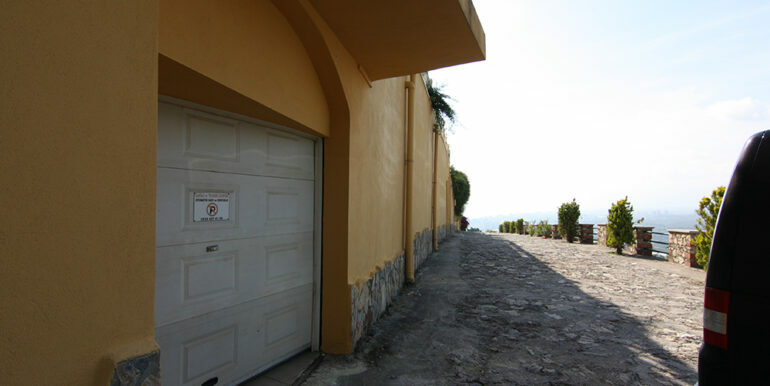 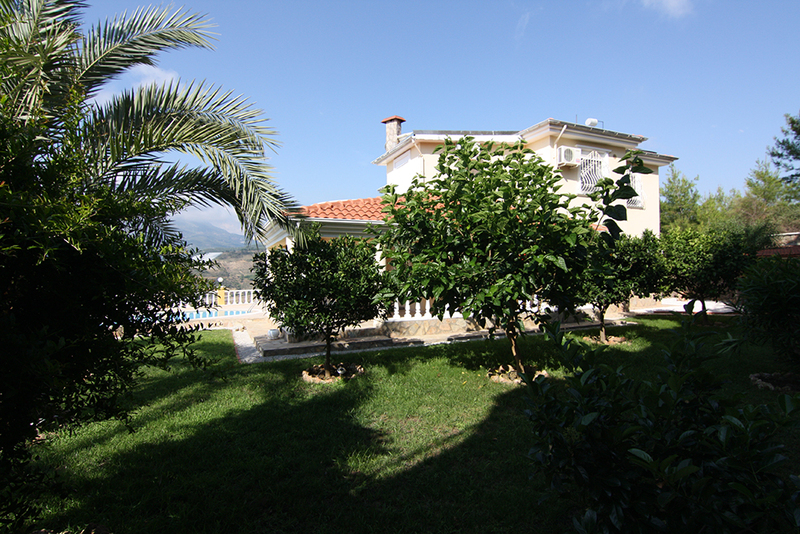 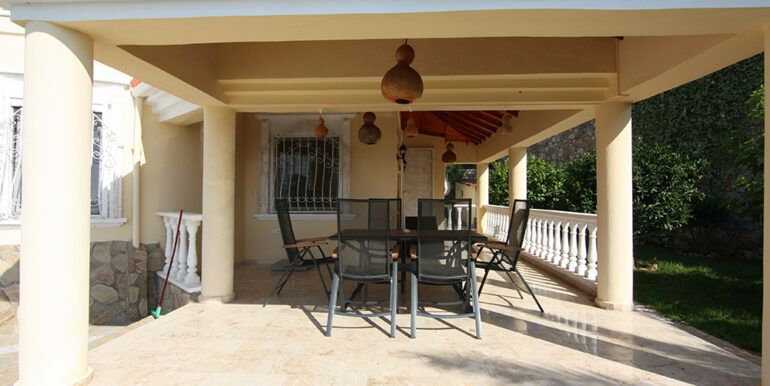 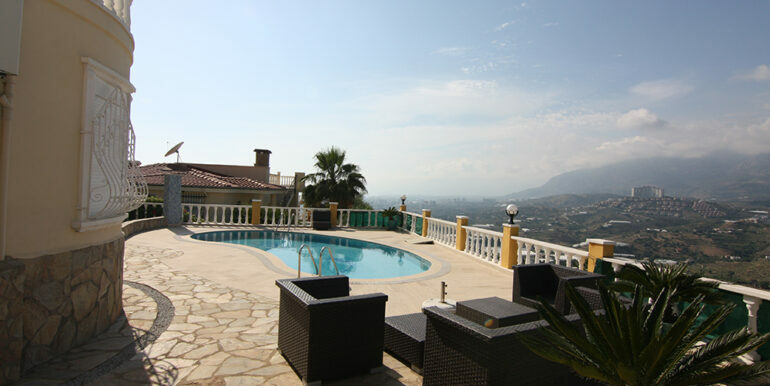 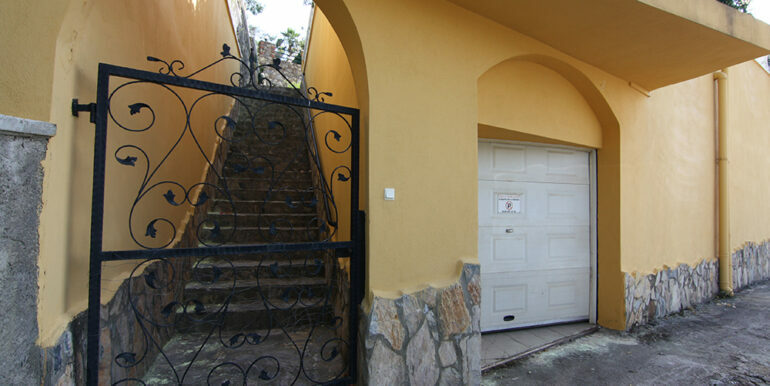 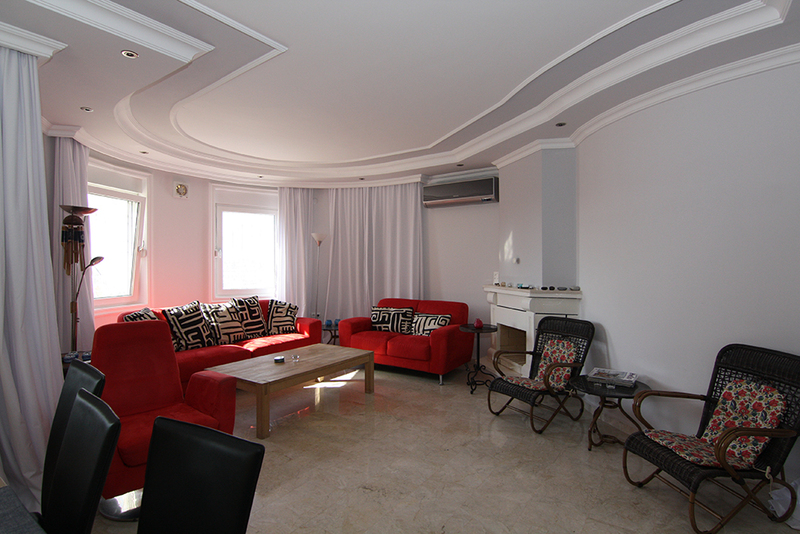 Exclusive Gold Bau villa is located in a green area of the Alanya-Kargıcak region. 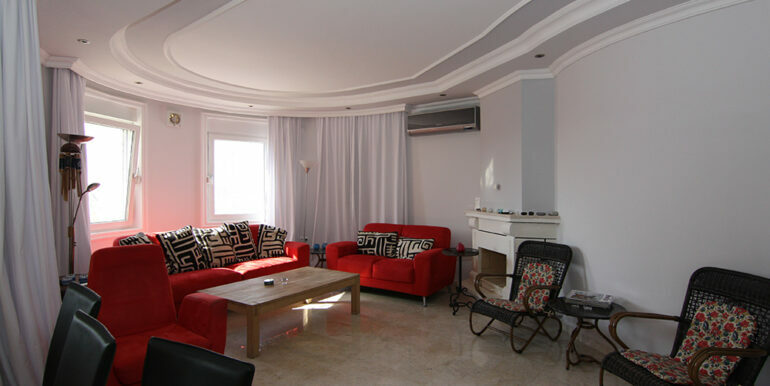 Complex has 32 villas with private garden, private garage and private pool. 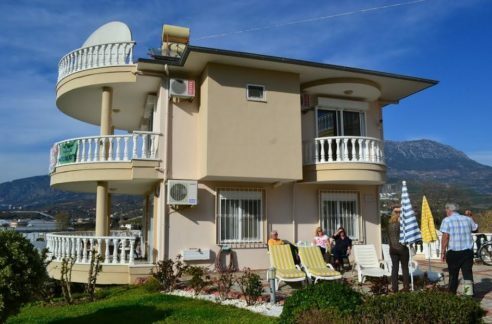 Approximately 12 km east of the bustling town of Alanya which stretched through the boulevard by car within 10 minutes reach. 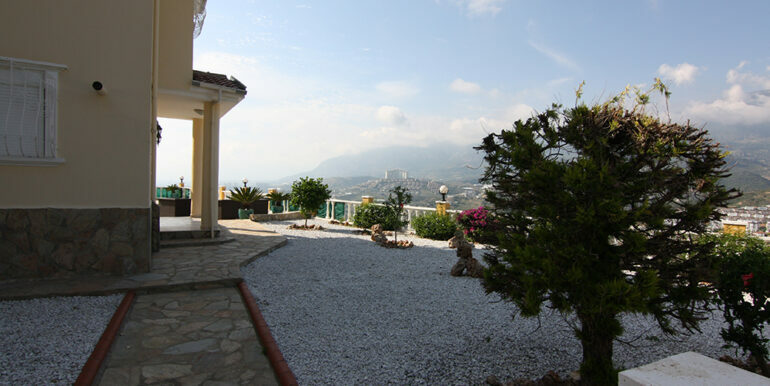 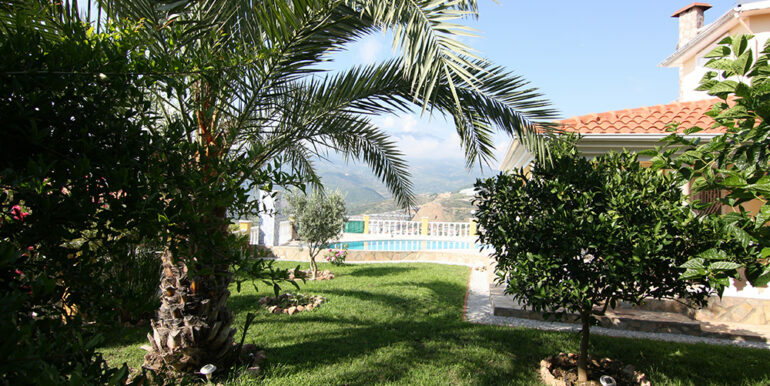 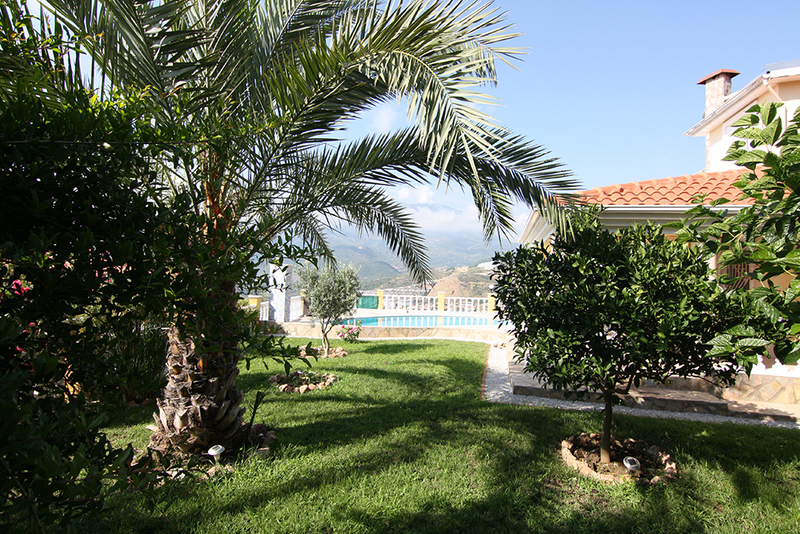 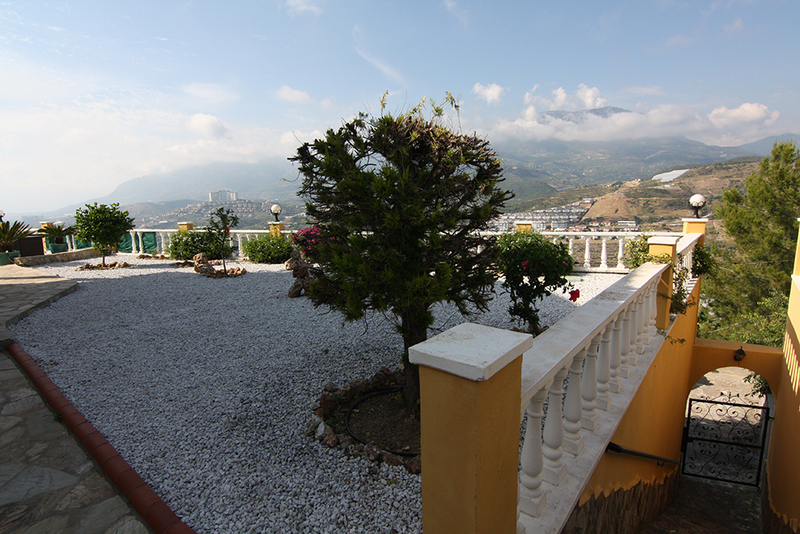 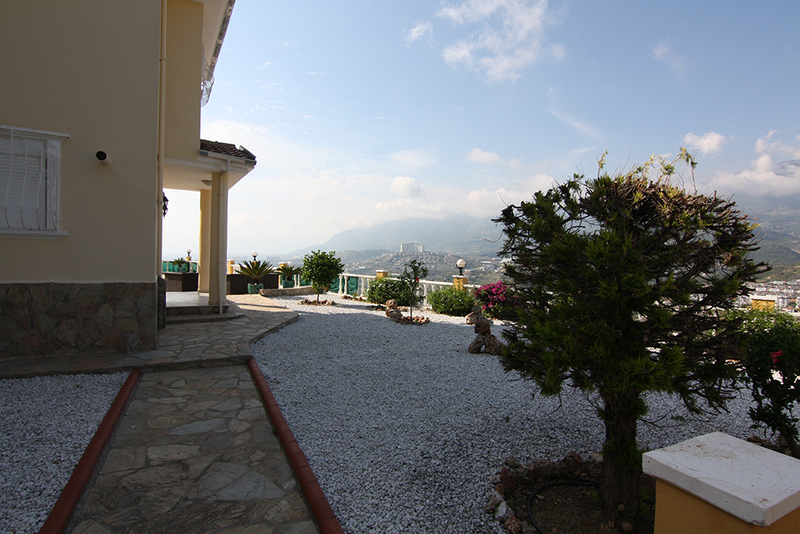 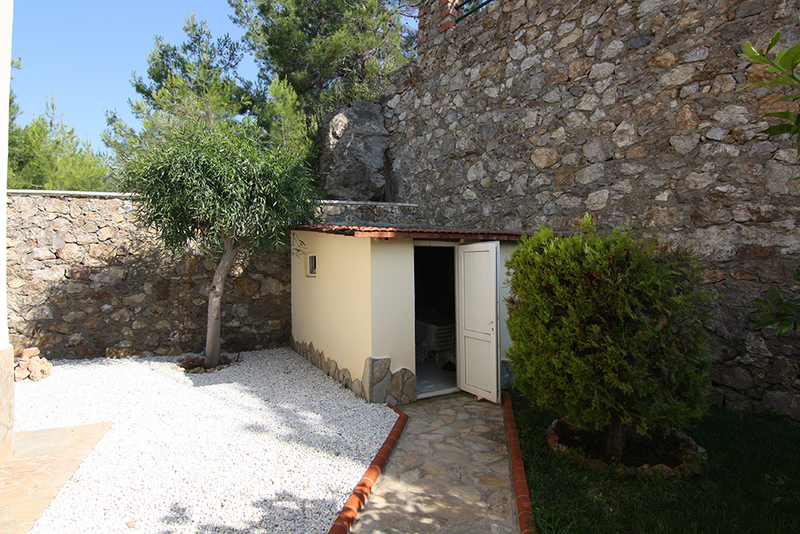 Our villa has beautiful green garden with a lot of trees and beautiful sea, castle and Mountain View. 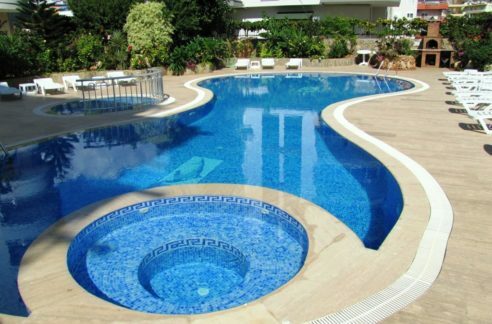 Nice size of swimming pool for your enjoyment. 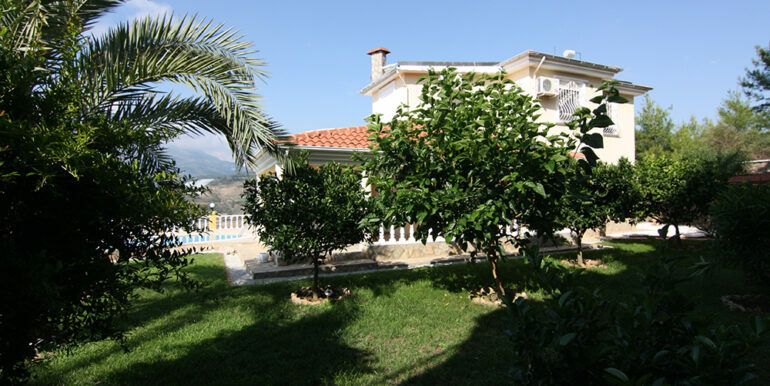 There is an automatic watering system has been placed at the garden in order to keep the garden always green and good condition. 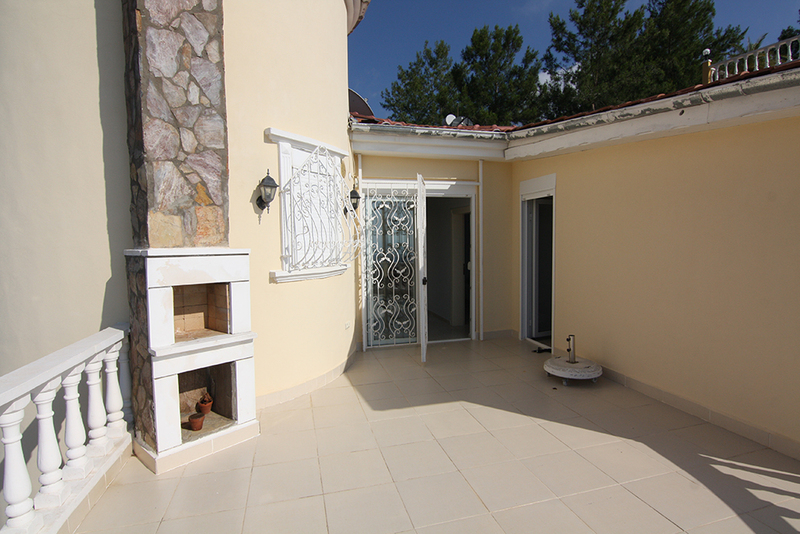 Ground floor living area: Spacious living room with high windows offering again excellent views. 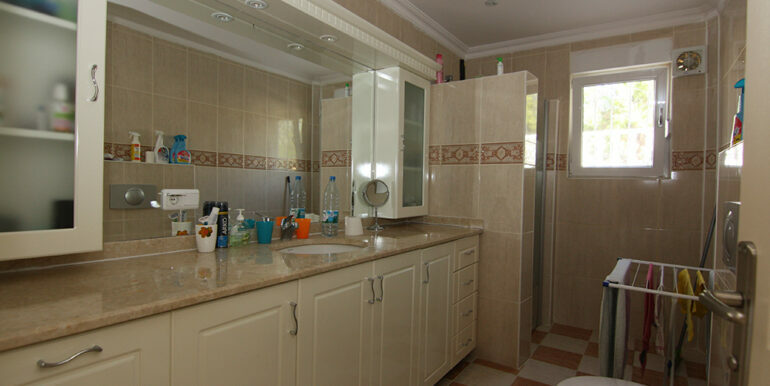 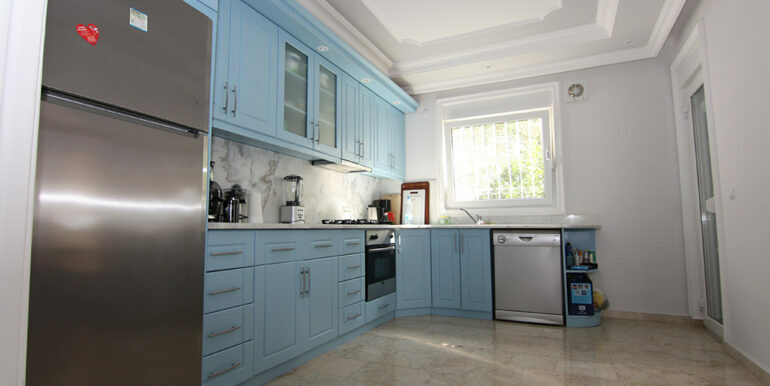 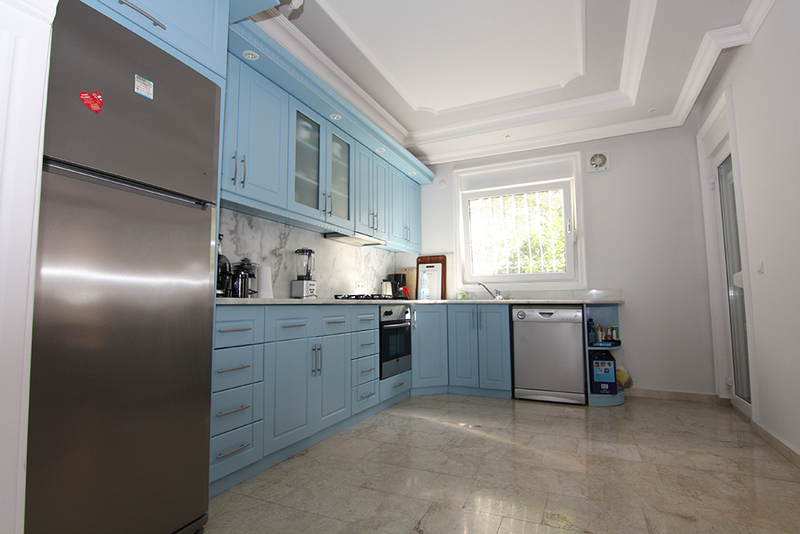 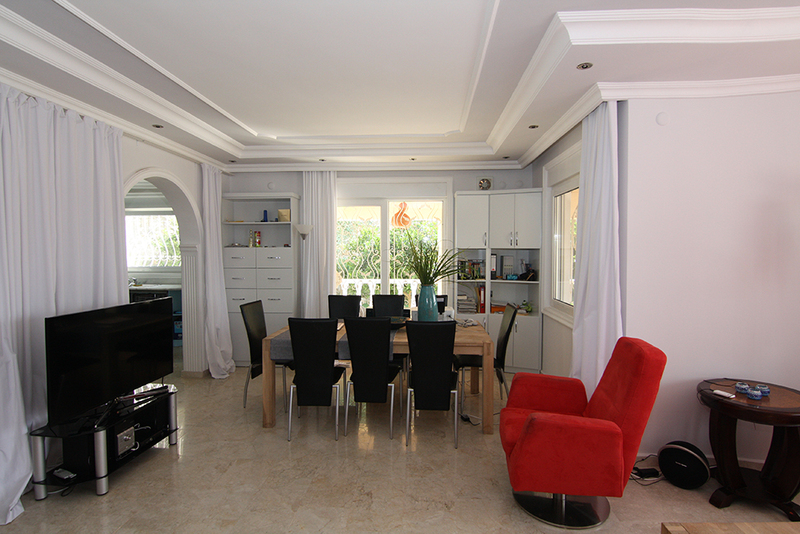 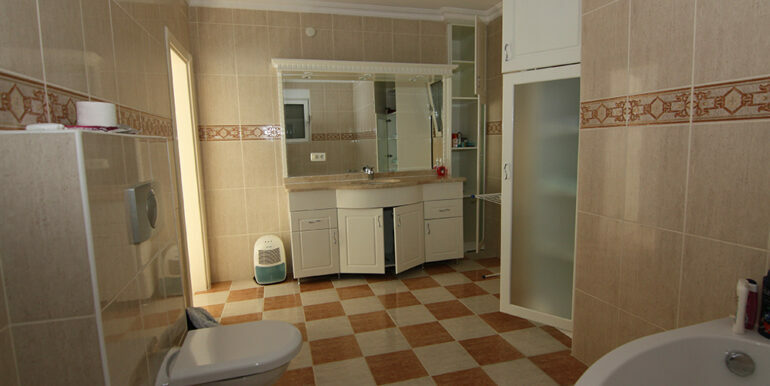 Very large and special designed kitchen, 1 bedroom and one bathroom. 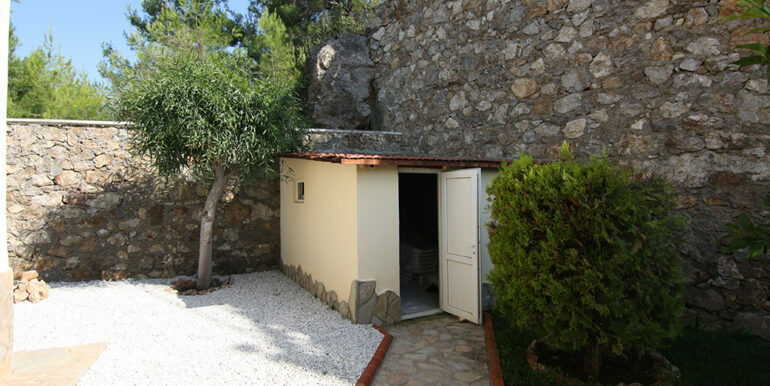 There is also small storage room too. 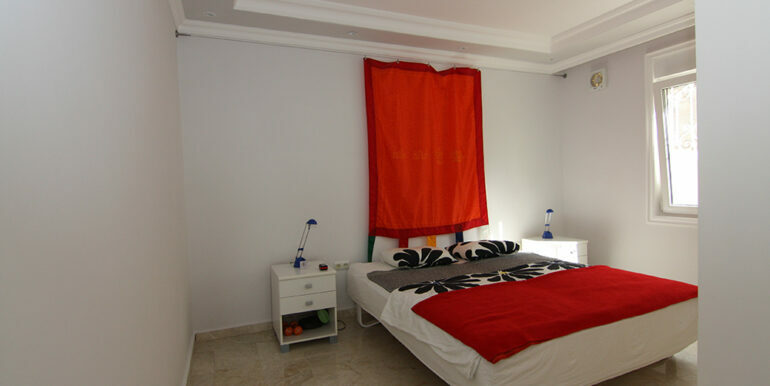 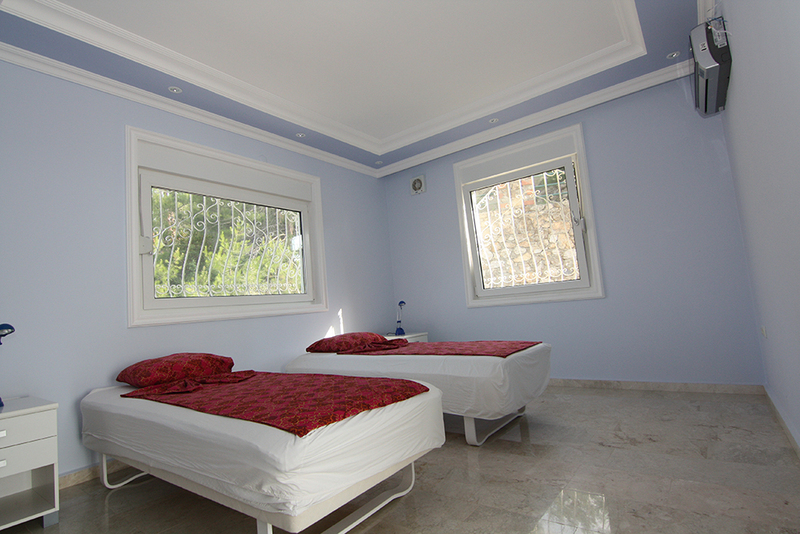 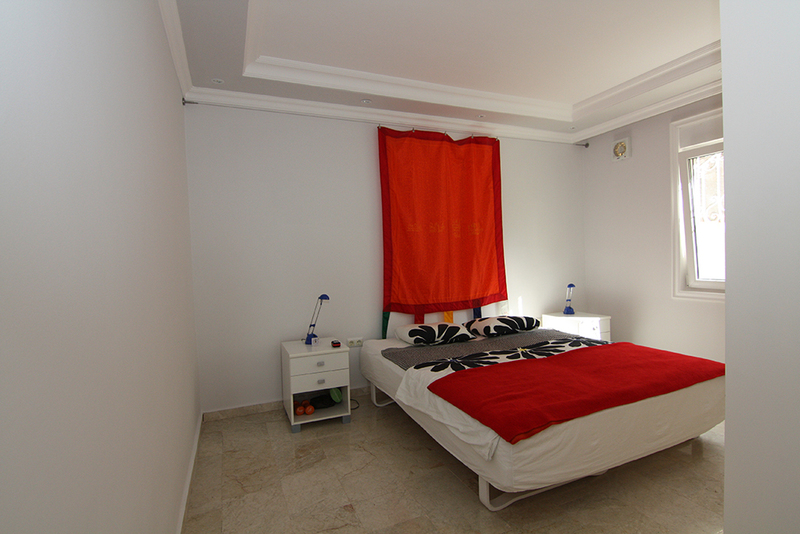 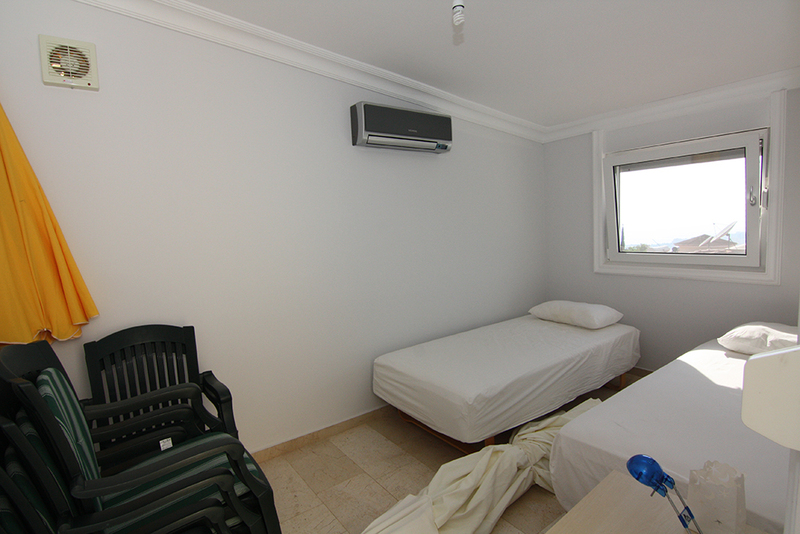 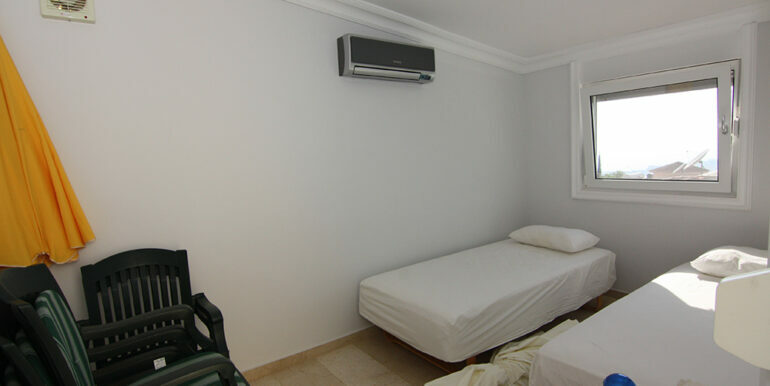 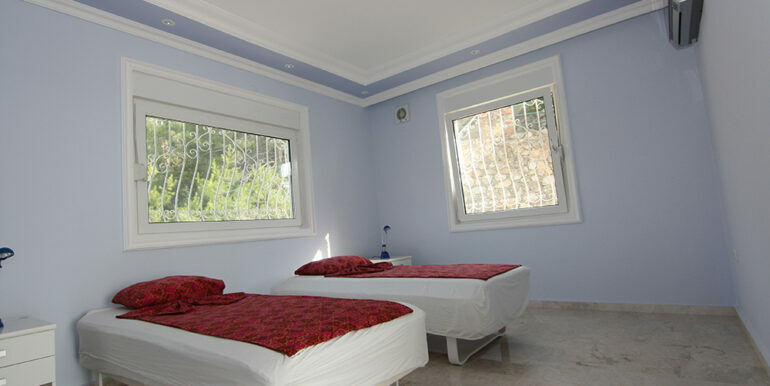 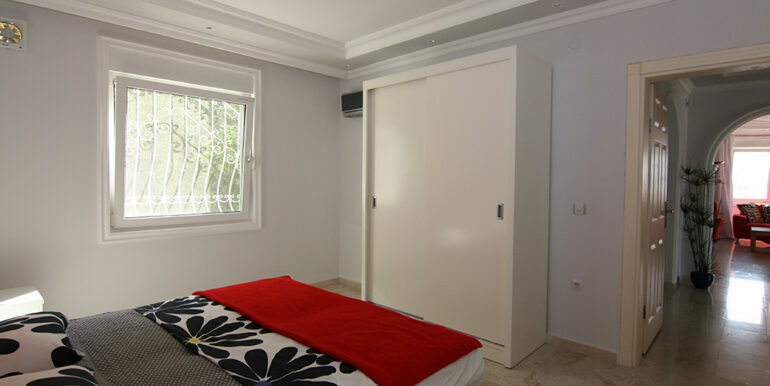 First floor sleeping area: There are 4 bedrooms, 2 bathrooms, large terrace and whole area is fully furnished with good furniture and air-condition. 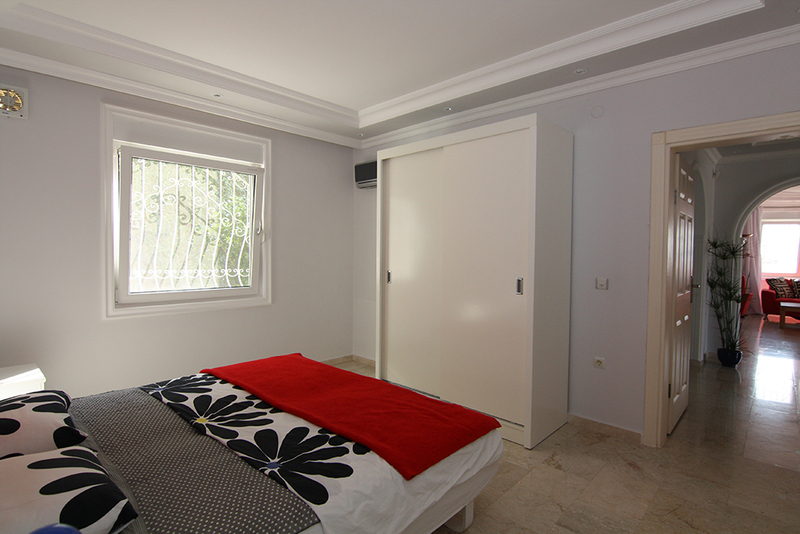 All windows with shutters and also have an alarm system placed at the house. 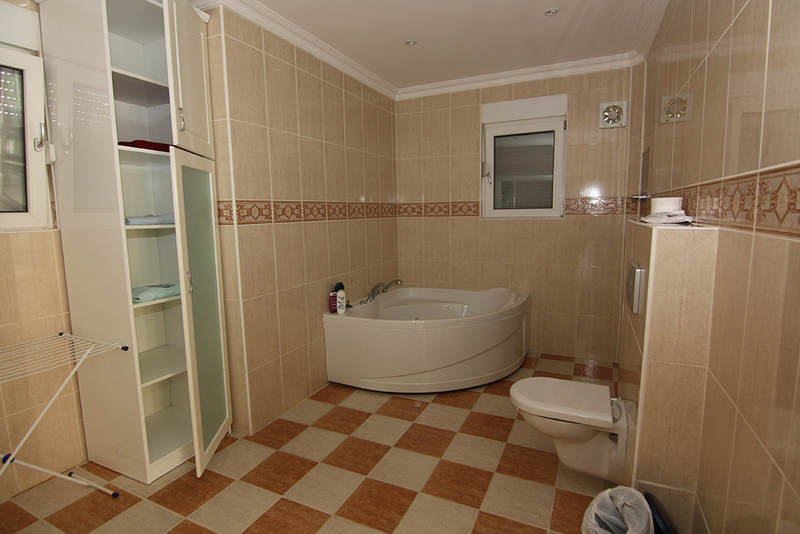 House is in extremely good condition so ready to move in. 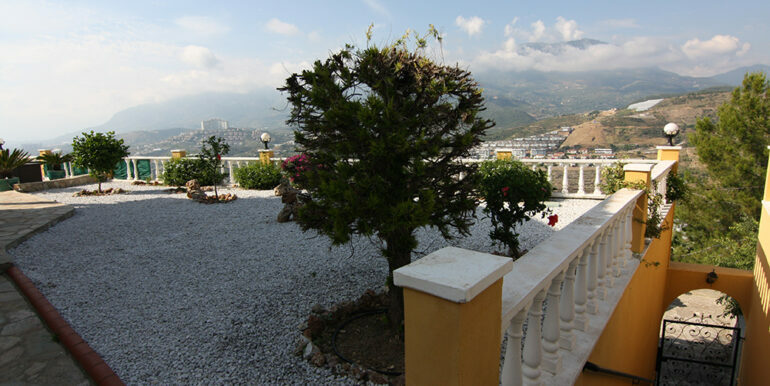 Complex has a gardener and night security, running complex without any problems.